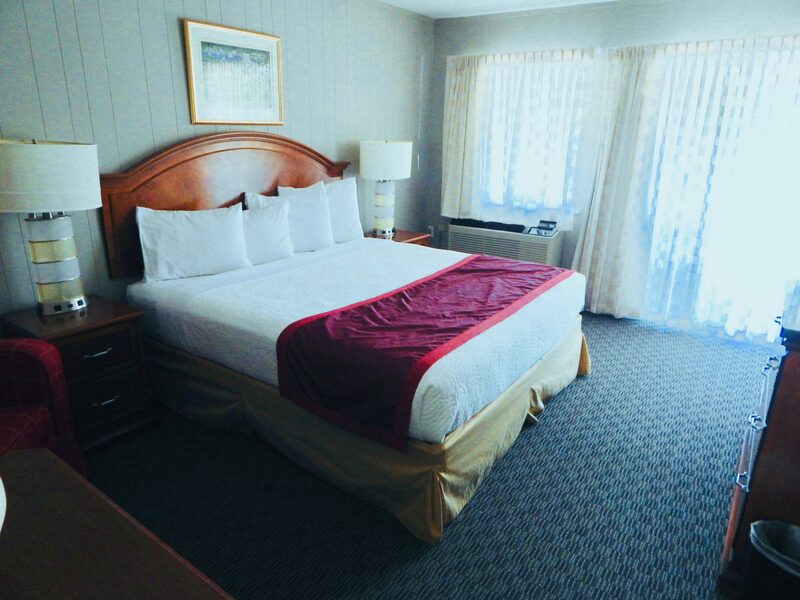 Our Standard Rooms provide either 1 King bed or 2 Queen beds. 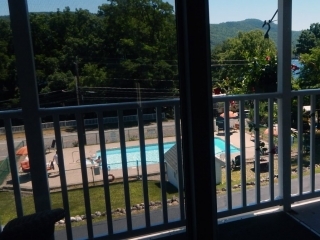 They have a great view of the pool and are closest to the Community Room or BBQ facilities. 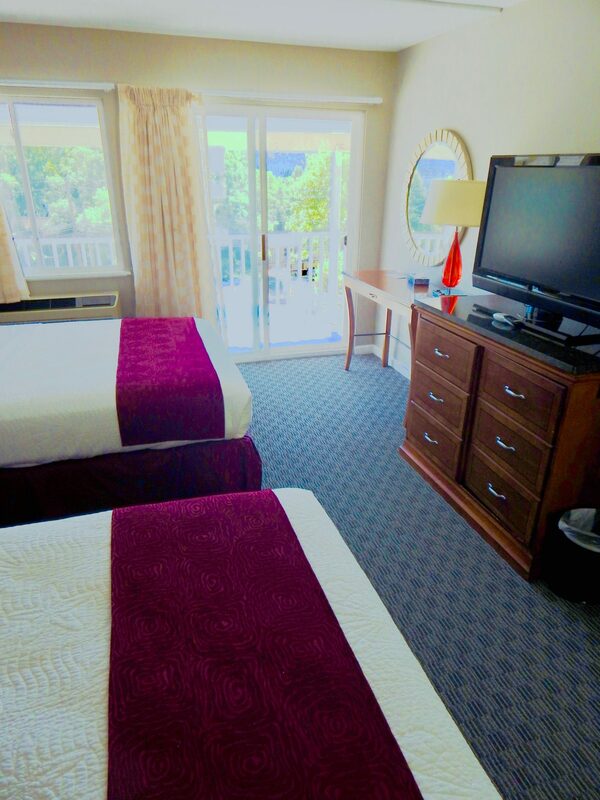 Our Balcony Rooms are located on the 2nd Floor and include either 1 King bed or 2 Queen beds. 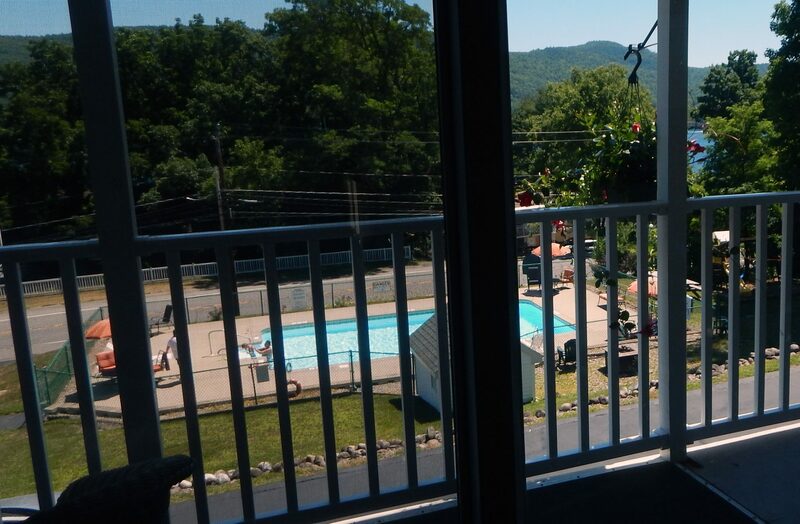 These rooms feature great views of the pool, mountains and lake. 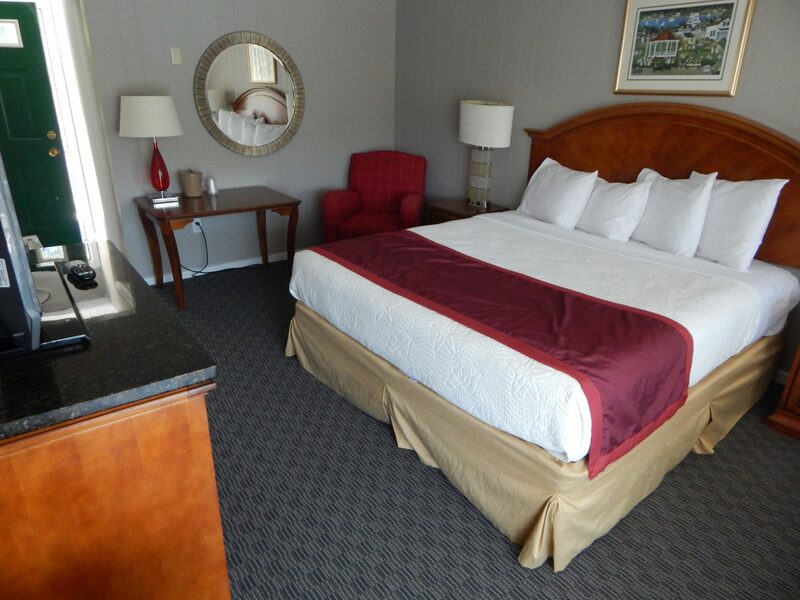 Our 2 Room Suites include 1 King bed and 2 Queen beds. 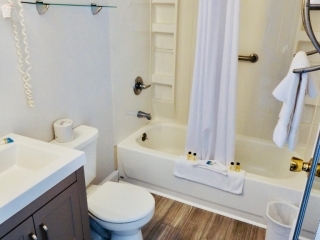 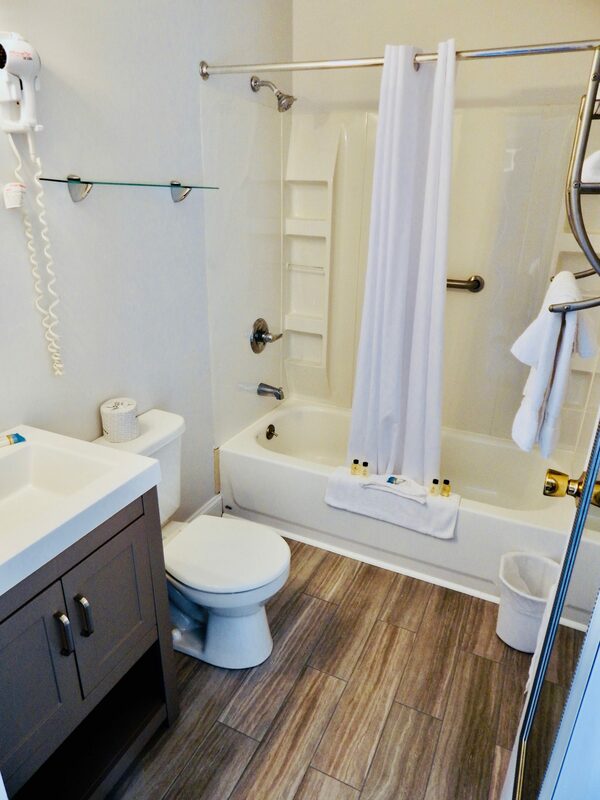 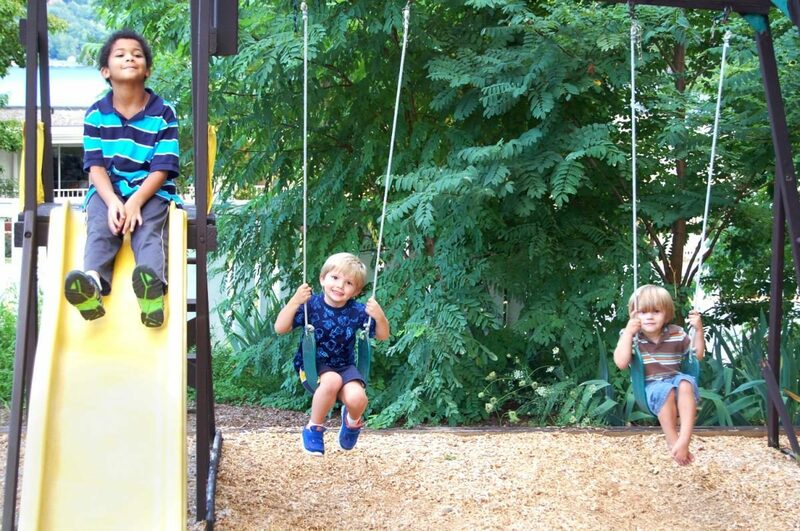 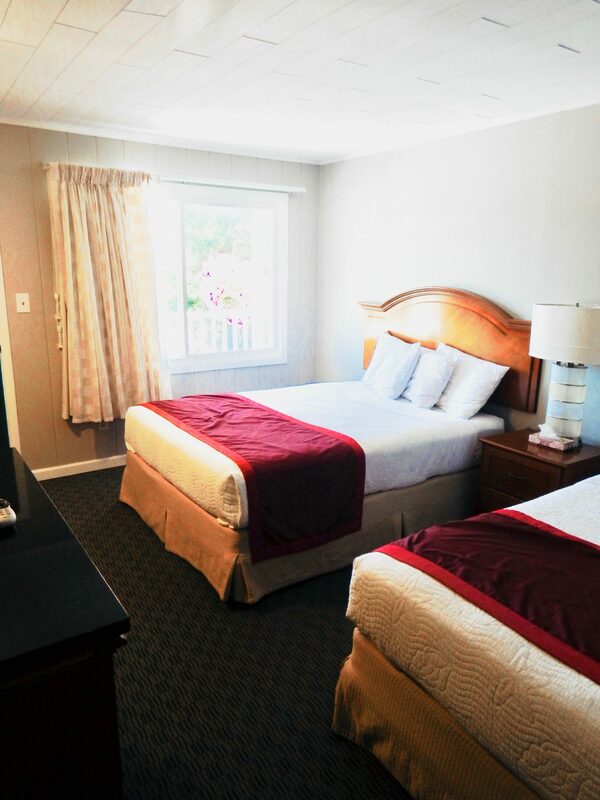 They are located on the 1st floor with easy access to all of the amenities our property has to offer. 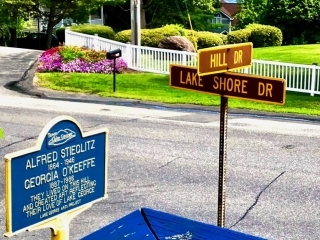 Inn on The Hill is located on the The Hill, the site of Alfred Stieglitz and Georgia O’Keeffe’s farmhouse. 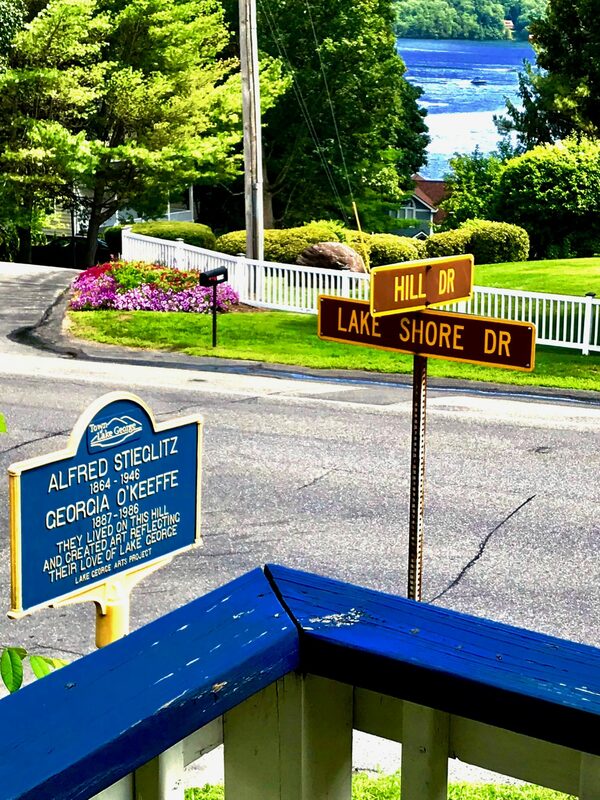 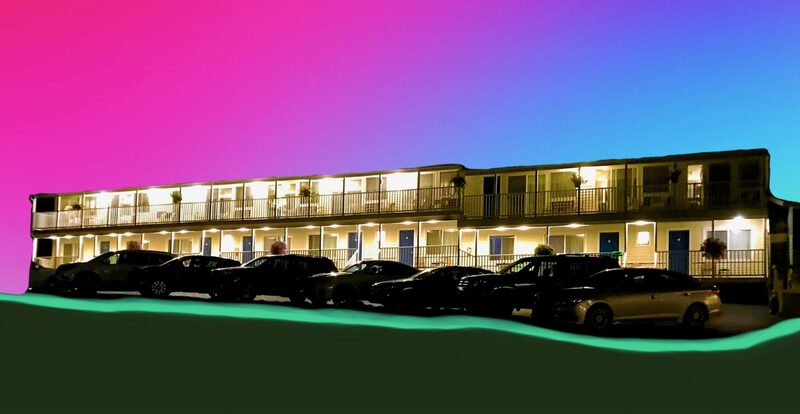 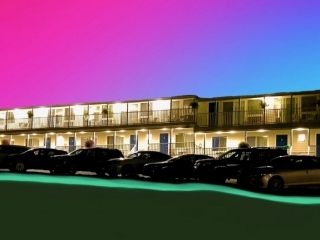 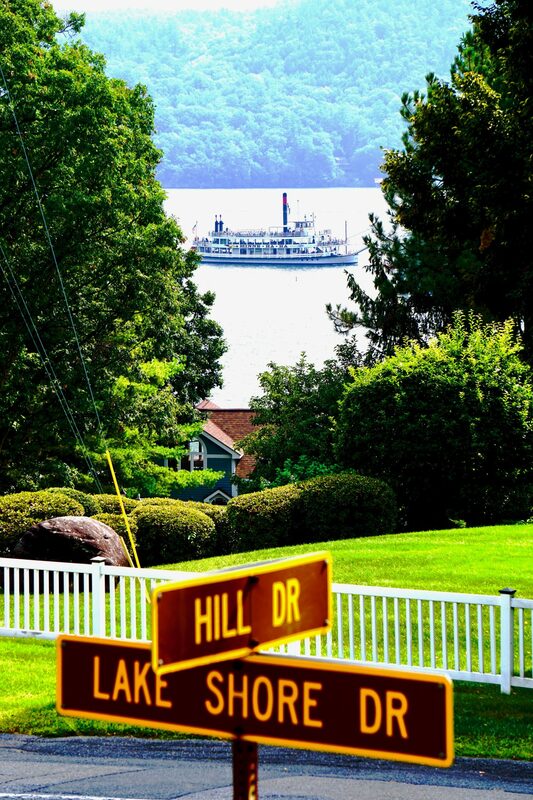 Enjoy the fabulous views at this Lake George hotel which you will recognize from their famous works of art. 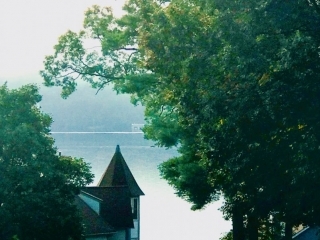 American history also abounds in this area from the French and Indian Wars and the American Revolutionary War. 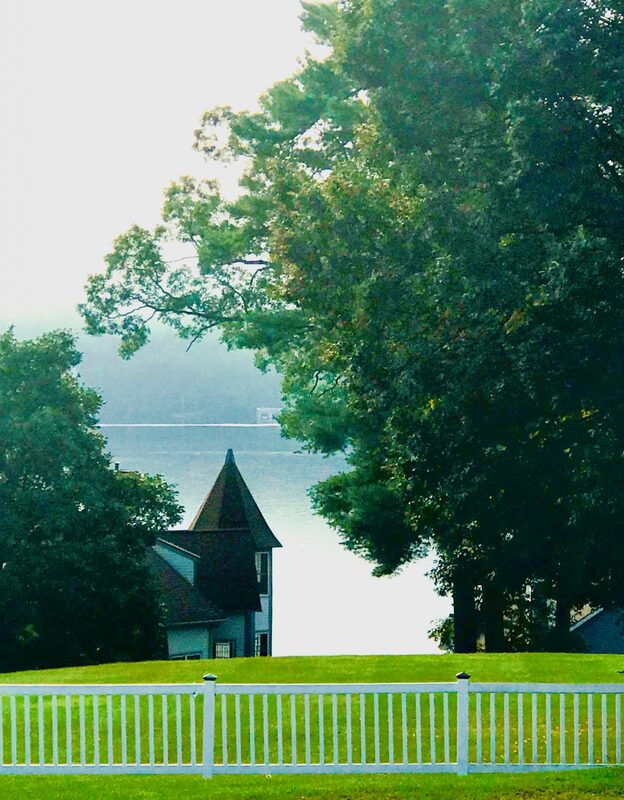 Relive colonial times at Fort Ticonderoga, Fort William Henry, Crown Point and the Saratoga Battlefield. 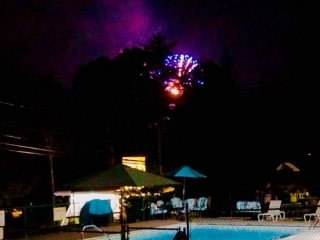 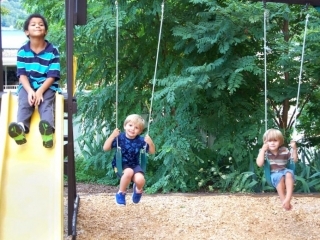 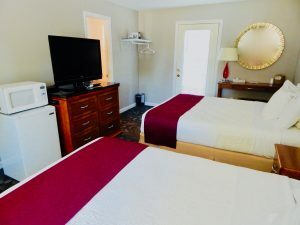 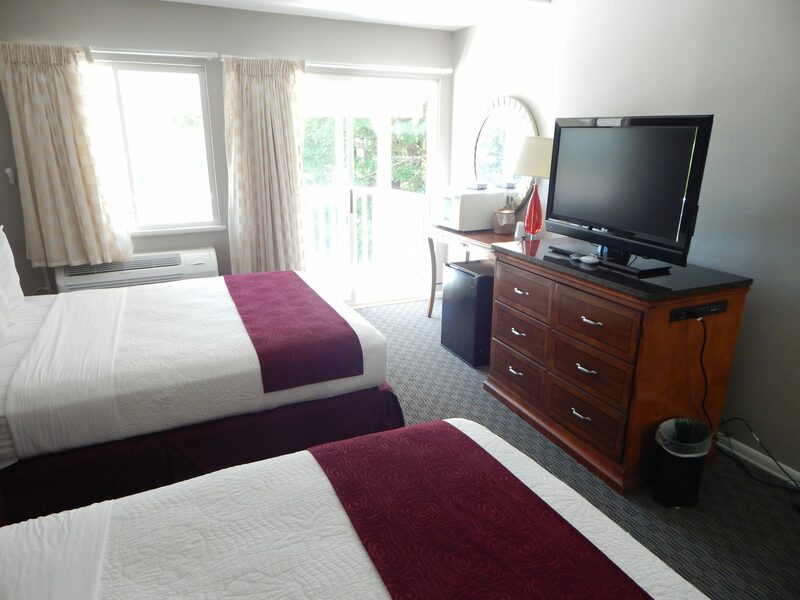 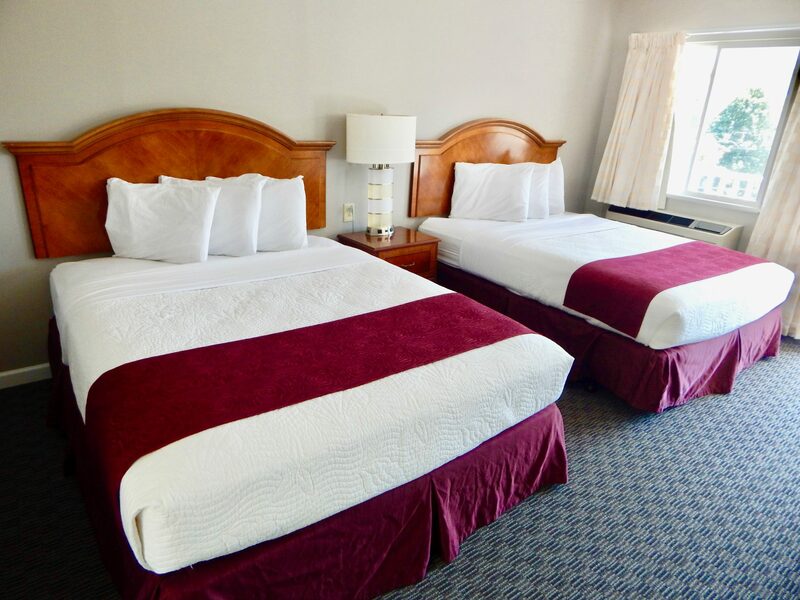 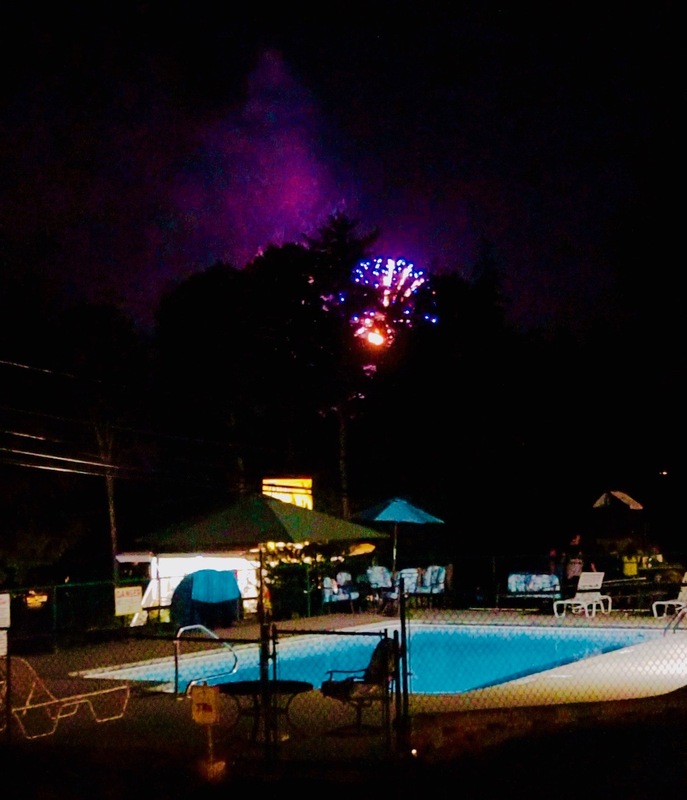 Inn on The Hill is within minutes of The Great Escape Amusement Park, Lake George Outlet Stores, Adirondack Extreme Adventure, and the Top of the World Golf Course. 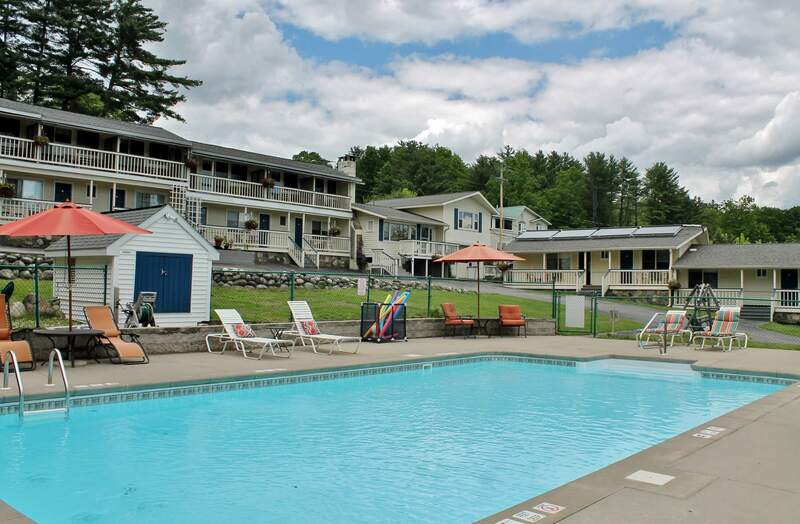 Be adventuresome and do white water rafting, hiking, horseback riding, parasailing, kayaking, and jet skiing. 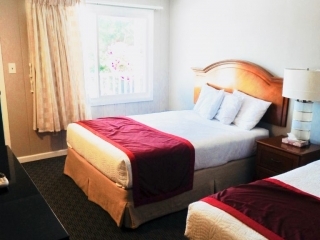 Inn on The Hill is also an easy drive to Saratoga Performing Arts Center (SPAC), thoroughbred horse racing at the world renown Saratoga Race Track, and all the lovely shops, parks and spas which make Saratoga such a charming unique town. 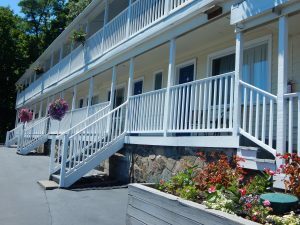 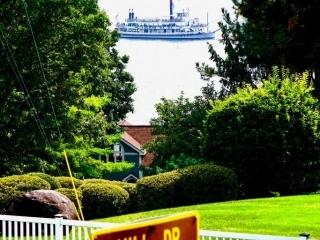 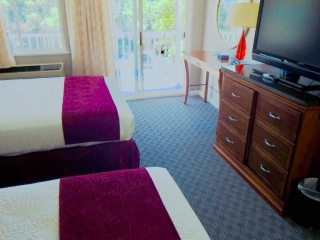 Inn on The Hill is a premier destination compared with other Lake George Hotels.